We are at the halfway point of Heartland Heritage and are so impressed with your amazing blocks! 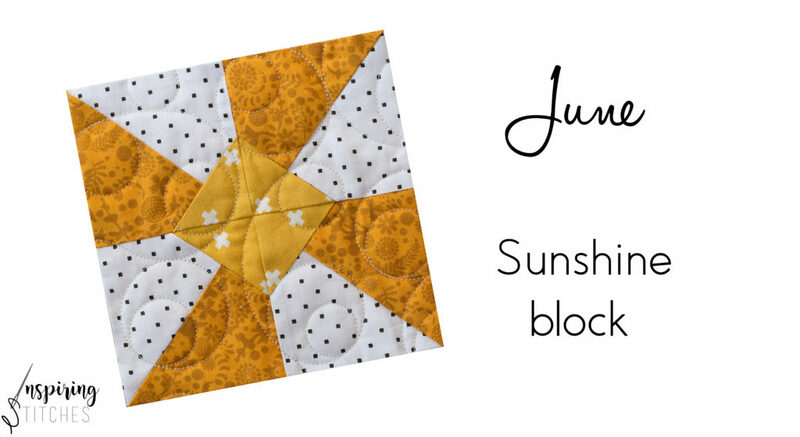 Now it’s time to kick off summer with our sunshine block for June. This block measures 6″ square when finished and uses a variety of yellow fabrics. Remember, you can join the fun at anytime and if you have not grabbed the Heartland Heritage pattern, be sure to check our retail partner list to find a shop near you or check out our on-line store here. To keep you inspired, here are two of our finished blocks. Plus, did you know that we created special bonus projects using the blocks in our Heartland Heritage pattern? Be sure to visit your local shops for more information and class sign up. 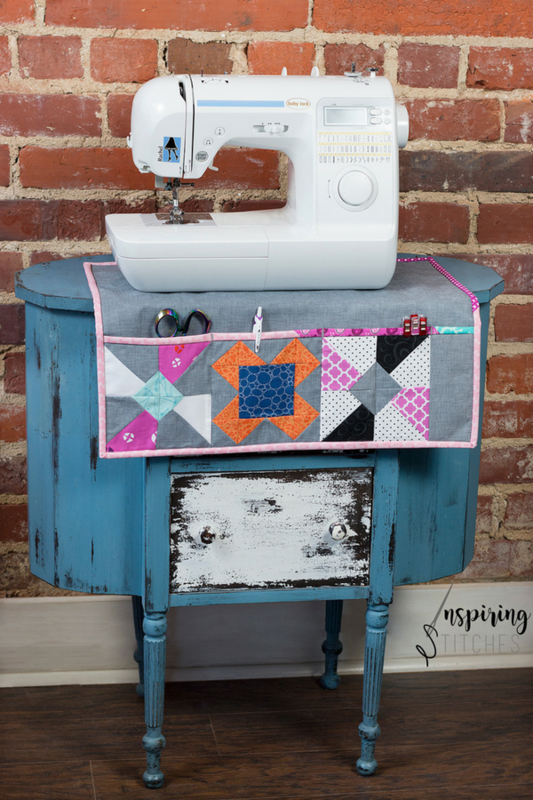 This month’s project is a MUST MAKE and will help stretch your sewing skills past your comfort zone!! This project is all about using unconventional materials for a functional outcome. Click the blue button to show off your Sunhsine Block. 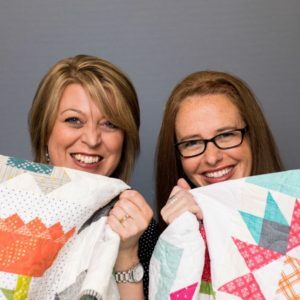 PS- if you are just joining us be sure to check out the Puppy Love block from May here and then mark your calendars because each month we will be back to stitch up a fresh new block of Heartland Heritage. “Click the blue button to show off your Sunhsine Block.” I do not see a blue button to post my June blocks! It looks like the link is live now. Please try again to share your blocks. We want to see what fab fabrics you stitched up!